How is this a fail? How else are the boxes supposed to grow? What are the markers on the box, the sprayers Personal Best, Targets to Achieve, what.....? 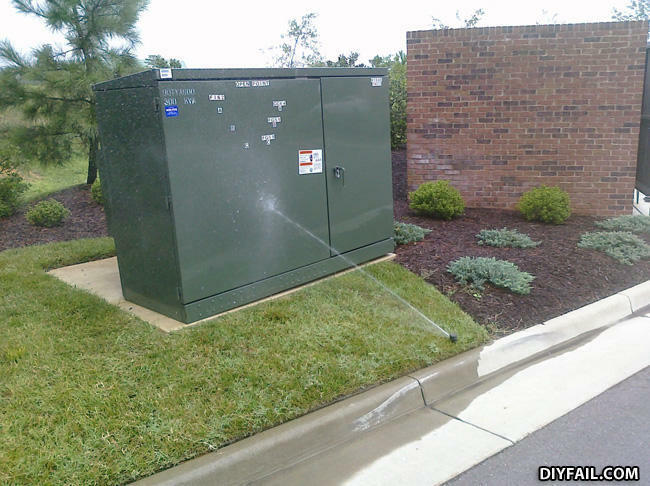 If this were Soviet Russia, the box would be taking a piss on the lawn. "Keep Off The Lawn' sign wasn't working. What do you call a man who's a gynecologist, painter and respected martial arts champion? Any woman: ME SO HONNY ME LOVE YOU LONG TIME!